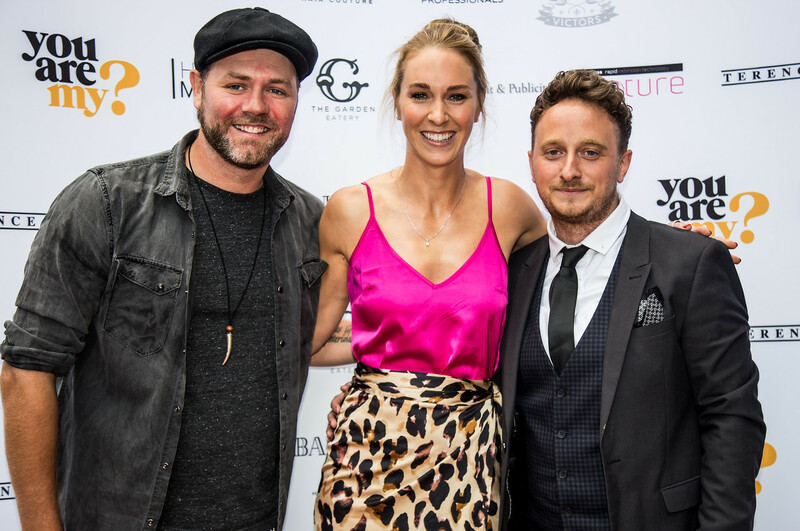 Hairstylist to the stars Calum Tierney, has expanded the thriving Terence Paul Hairdressing empire, with the launch of their stunning new ‘super’ salon in Hale. 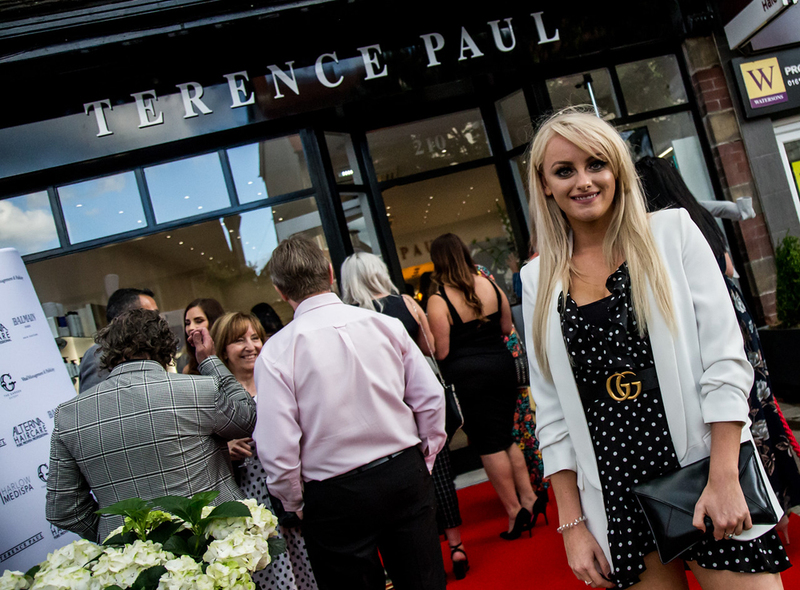 Calum, who counts Coronation Street actresses Catherine Tyldesley and Katie McGlynn amongst his many famous clients, has opened the new Terence Paul Hale, in the former Lloyds Bank building. 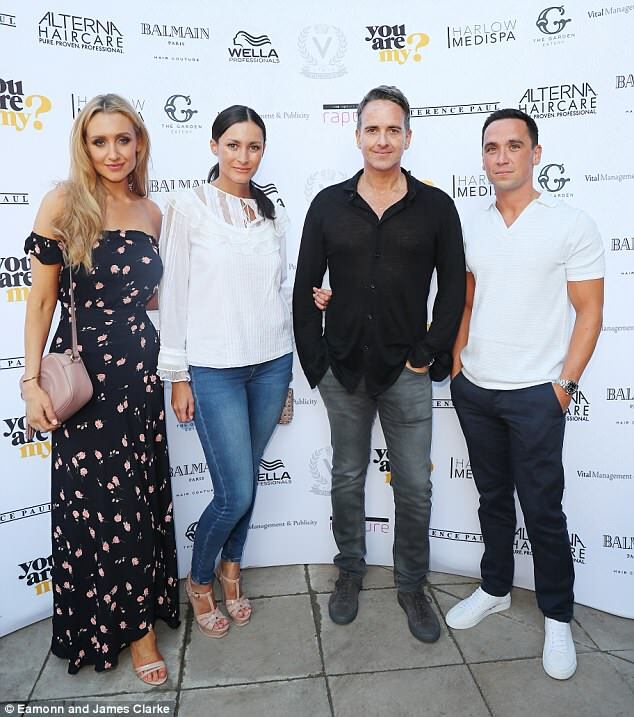 And both Cath and Katie joined Calum and his talented team for a VIP launch party on Saturday June 16th hosted by Vital Mangement. 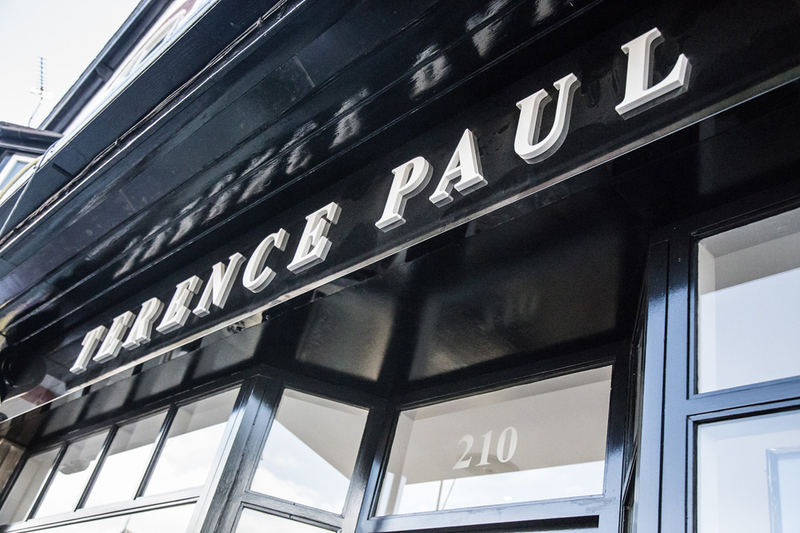 Terence Paul Hale has been a bustling salon for the last seven busy years. But with a team of eighteen staff members and more on the horizon, the business has outgrown their home, so the decision was made to relocate to a bigger building, to accommodate their flourishing client base. The successful family hairdressing company was founded by Calum’s father Terence Paul Tierney, and has been trading for 34 years. 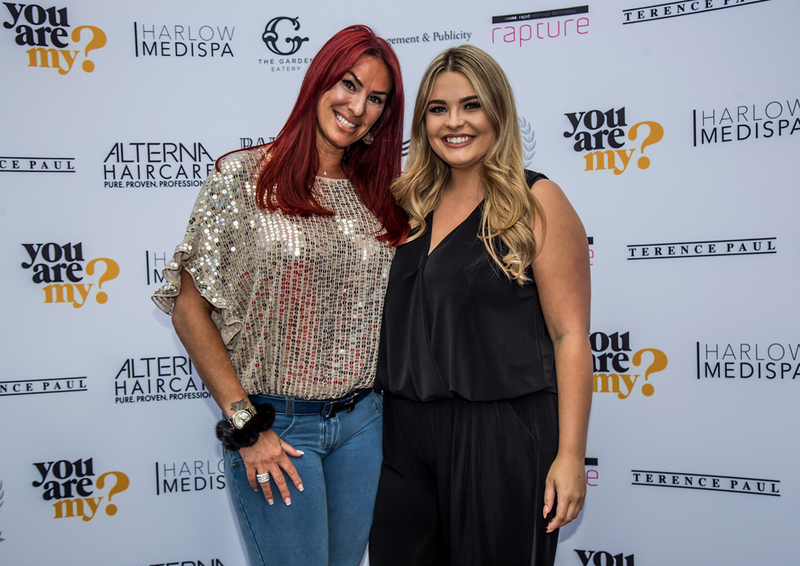 They also own thriving salons in Bramhall, Didsbury, Knutsford, Wilmslow and Manchester city centre, as well as a respected training academy, and vast hair product online store. The new salon will be led by Calum, and Olivia Hammond, who joined Terence Paul as an eager Saturday girl, over 12 years ago. Her natural talent, commitment, and passion for hairstyling, led to her swift progression within Terence Paul. Olivia was recently appointed as a director in the business, and is their most sought after stylist. The new salon boasts sleek, minimal lines, with feature copper fixtures and fittings, bespoke furniture and meticulous attention to detail. The design of the salon is also influenced by the stylish ‘Ned’ in London (a luxury hotel which was also a bank). The bank had many original features which have been carefully restored (including the vault door), and the overall space is double the size of the former Terence Paul. Every whim is catered for their clients, including luxury massage backwash seats, sumptuous and healthy fresh food from The Garden, and a range of beverages such as smoothies, or hot chocolate with whipped crème and marshmallows. Terence Paul is Wella’s leading account in the region, and the the only one that have a Wella Master of Colour Expert in every salon (two in Hale). These highly trained Wella Master Of Colour Expert’s can achieve anything & everything with colour, and will personalise your colour to suit your appearance, in keeping with the latest trends. This bar will exclusively stock the full spectrum of Rapture extensions to enable skilled extensionists to give the best consultation, and show their clients the endless possibilities of how their hair can look with Rapture extensions. Terence Paul also stock Balmain Paris Hair Couture. As part of the Balmain Paris fashion label, this brand is embraced by some of the biggest session stylists and influencers worldwide. They provide luxury hair care and styling products to Terence Paul Hale, and all their other salons. Calum said: “I am proud of the new salon and our team, who are dedicated to making all our clients look and feel fantastic. Another wow factor for the building will be the Harlow Medi Spa (due to launch late Summer) which will be situated in the first floor of the building. Harlow Medi Spa will be a ‘one stop stop’ beauty and aesthetics spa. They will offer a plethora of skin and beauty treatments including: phformula skin resurfacing facials, skin needling, HD Brows, vitamin drips, IPL Laser Hair Removal, light therapy, lip enhancements and anti wrinkle treatments. Daring Aerial Double Bill- Summer Only!